Let me be the one who captures what your product/service is all about! Looking for images for your business? 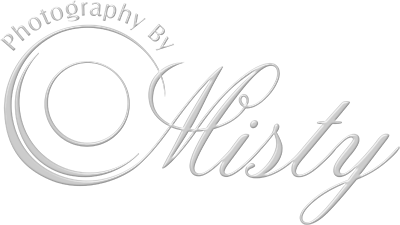 Misty is here to help you capture all those special moments! A ribbon cutting event, grand opening or reopening, before and after shots, or anything that needs to be documented? Misty wants to be there! Donna with Mixin' Up Smiles where they bake delicious cookies and treats like mom or grandma used to make! Delivered and packaged with custom labels if you prefer to your front door! NAMED READERS' CHOICE FOR BEST SALON IN PLANO 2015 & 2016! Not so corporate head shots; we can help you stand out from your competition! Unique business head shots to highlight who you are and what you do! Tutor Doctor driving a Smart Car!